An article published by the Student Loan Report earlier this month reported that seven UC campuses ranked in the top 10 public schools for average financial aid received by freshmen. The Student Loan Report ranked 250 public universities by the average aid an enrolled freshman receives, including federal, state and institutional aid. According to university spokesperson Claire Doan, this ranking encompasses all types of aid, including grants, loans and work-study. UC Riverside freshmen receive the most financial aid of the schools listed, with an average of about $22,000. 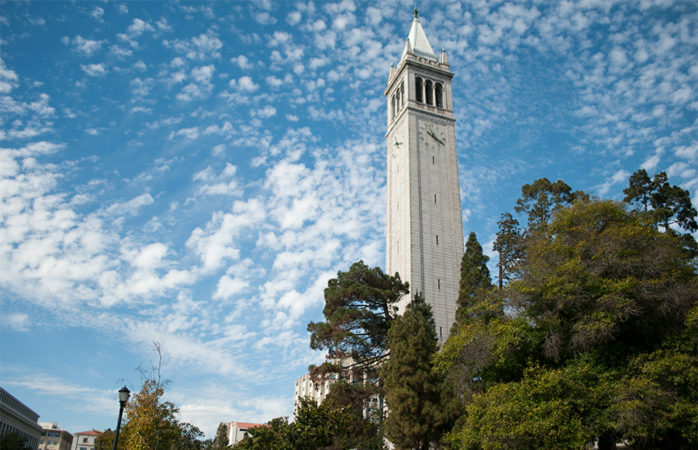 UC Berkeley is ranked 14th, at about $15,000. The data does not account for the cost of attending each university. The UC system enrolls a greater share of Pell Grant recipients than competing research universities; in 2014, 41 percent of students universitywide received Pell Grants, compared to 22 percent of students enrolled at other public universities in the Association of American Universities. According to Sandy Baum, author of the book “Student Debt: Rhetoric and Realities of Higher Education Financing,” Pell Grants are a primary reason why the UC campuses rank among the top schools in the study. According to Baum, the broad definition of “aid” used in the report and variance of tuition prices across institutions render[s] the data less meaningful. UC Riverside came first on the list but also has the second-highest estimated cost of attendance of the top 10 schools. In January the UC Board of Regents approved a $336 systemwide increase in tuition and fees for the 2017-18 academic year. “I would not draw any conclusions at all from this study,” Baum said in her email. 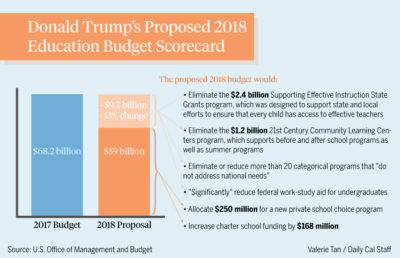 The report demonstrates that UC students benefit from both “a rigorous institutional aid program and a strong state grant program,” according to Doan. The Cal Grant program provides aid to California residents attending a UC, CSU, California Community College or qualifying career or technical school. Doan added that students at campuses outside of California usually benefit either from aid from their institution or state programs, not both. The goal of “maintaining the affordability of the University for all the students admitted” guides universitywide financial aid policies, according to the UC Regents website. Almost two-thirds of UC undergraduates receive some gift aid, and more than 55 percent received support from University sources in academic year 2015-16, according to Doan. 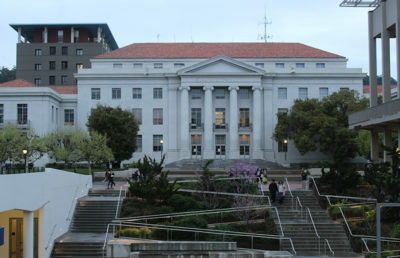 The high ranking of UC campuses in the Student Loan Report post reflects the UC Regents’ priorities, according to Doan. 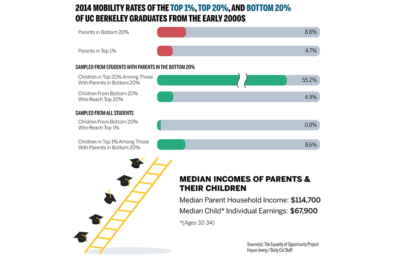 “This study certainly underscores the generous financial aid packages from UC that help students afford a top-notch education,” Doan said in her email.